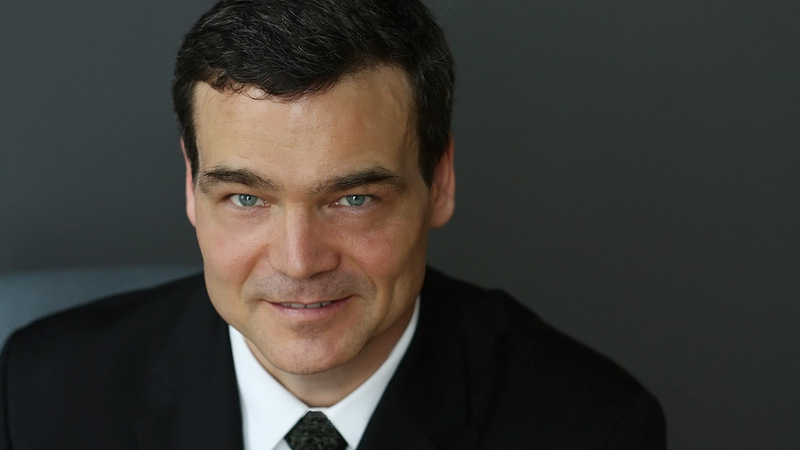 T. J. Stiles is the Pulitzer Prize- and National Book Award-winning author of The First Tycoon and Custer's Trials. He has served as a historical adviser and on-screen expert for American Experience programs on PBS. T. J. Stiles’s latest book, Custer’s Trials, paints a portrait of Gen. George Armstrong Custer both deeply personal and sweeping in scope, proving how much of Custer’s legacy has been ignored. The book was awarded the 2016 Pulitzer Prize for History. 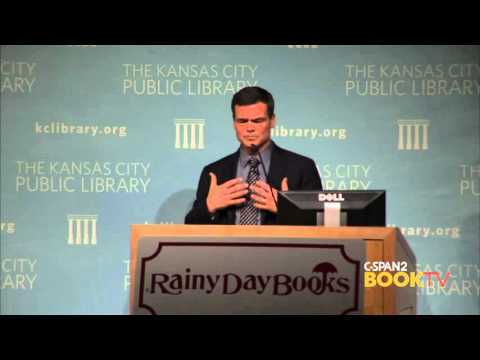 Stiles previously won the 2010 Pulitzer Prize for Biography and the 2009 National Book Award for Nonfiction for his critically acclaimed book The First Tycoon: The Epic Life of Cornelius Vanderbilt. Stiles became interested in Vanderbilt while researching and writing his historical account of another legendary figure, Jesse James: Last Rebel of the Civil War. James and Vanderbilt, he finds, led more significant and more dramatic lives than we have realized. With both subjects, Stiles combines compelling storytelling and personal detail with thoughtful explorations of their role in the making of modern America, and the lasting impact of their lives and legends. Stiles served as historical adviser and on-screen expert for Jesse James and Grand Central, two films in the PBS documentary series American Experience. He has written for The New York Times Book Review, Smithsonian, Salon, the Los Angeles Times, and other publications. A native of Benton County, Minnesota, Stiles studied history at Carleton College and Columbia University, and resided in New York City for twenty years. He now lives in San Francisco with his wife and son. The extraordinary death of George Armstrong Custer at the Little Bighorn hides an important truth: He polarized the public long before the battle, standing as the symbol of all the arguments Americans waged over the future of the United States. Stiles draws on his Pulitzer Prize-winning biography Custer's Trials to show how this surprisingly talented yet self-destructive figure lived as well as made history, from hand-to-hand combat against Confederates and Lakotas, to the subtle alliance and power struggle across the boundary of race between his wife Libbie and his household manager, Eliza Brown, to his fraught efforts to take part in the new America of mass media, financial markets, civil rights, and westward expansion. T.J. Stiles received the Pulitzer Prize and the National Book Award for The First Tycoon, which follows the extraordinary life of Cornelius Vanderbilt, one of the architects of the modern corporate economy. In this talk, Stiles describes how American capitalism arose through business and political battles that defined American values and the global economy, as Vanderbilt made himself into one of the richest and most powerful individuals in history. Jesse James: Last Rebel of the Civil War, T.J. Stiles's first biography, redefined the way we understand an American icon. 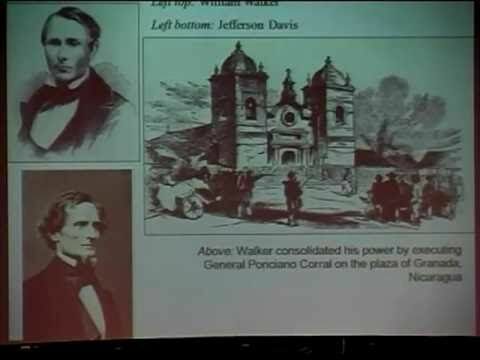 In this lecture he describes how the legendary Robin Hood figure actually began as a Confederate guerrilla in the Civil War, and won widespread support as a bandit by making himself into a political figure in his bitterly divided home state of Missouri. A dark and dramatic story about the truth behind the myth. T.J. Stiles gave a fine talk on Custer, among the best we’ve had during my 12 or so years attending PSCWRT.… interesting and entertaining…. Stiles’ knowledge of his subject was unsurpassed and that knowledge extended on many sides of his main subject. [Stiles] did an outstanding job, showing the intricacies of Custer and how his ambition and determination (and a lot of “Custer’s Luck”) allowed him to quickly go from an unknown staff subordinate to command of a Brigade of cavalry in the Army of the Potomac by the summer of 1863, just prior to the Gettysburg Campaign…. Stiles took great pains to emphasize that like all of us, Custer was a mass of contradictions…. All in all, an outstanding, informative and interesting presentation. Hands down the best presentation I have ever heard at a PSCWRT meeting. It was a real pleasure to meet T.J. He is a fantastic speaker and his knowledge of the topic seemed never ending. We had an unprecedented 400 people attend the lecture! Prior to the main event we had a private reception with T.J. for our donors and VIP’s. T.J. took the time to meet with everyone, say hello and share his knowledge. The lecture went 45 minutes as planned, plus about 15 minutes of Q&A. This easily could have went on for hours. We sold out of books in the signing. If anyone could make a reader forget Custer’s last stand, at least for a few hundred pages at a time, it would be T.J. Stiles… Stiles is a serious and accomplished biographer, but he is more than that. He is a skilled writer, with the rare ability to take years of far-ranging research and boil it down until he has a story that is illuminating and, at its best, captivating. In this deft portrait, Stiles restores Custer as a three-dimensional figure… [Stiles’s] prodigious knowledge of 19th-century institutions is on display throughout Custer’s Trials. He is able to situate Custer in the shifting culture of the Civil War and its aftermath in a way no other biography has achieved… Stiles’s Custer is life-size. [This] sympathetic biography attempts to demythologize and reassess a complicated figure… Stiles captures his subject with verve. A mighty—and mighty confident—work. . . . This is state-of-the-art biography. . . . The First Tycoon has been widely praised, and rightly so. . . . This is state-of-the-art biography.